500 mg film-coated tablets: white to off-white, oblong, film-coated, deep score line on one side and scoreline on other side. For all other indications the dose is 1500 mg, to be administered as 500 mg per day for three consecutive days. As an alternative the same total dose (1500 mg) can also be administered over a period of five days with 500 mg on the first day and 250 mg on the second to the fifth day. The same dose range as in younger patients may be used in the elderly. Azithromycin tablets should only be administered to children weighing more than 45 kg when normal adult dose should be used. 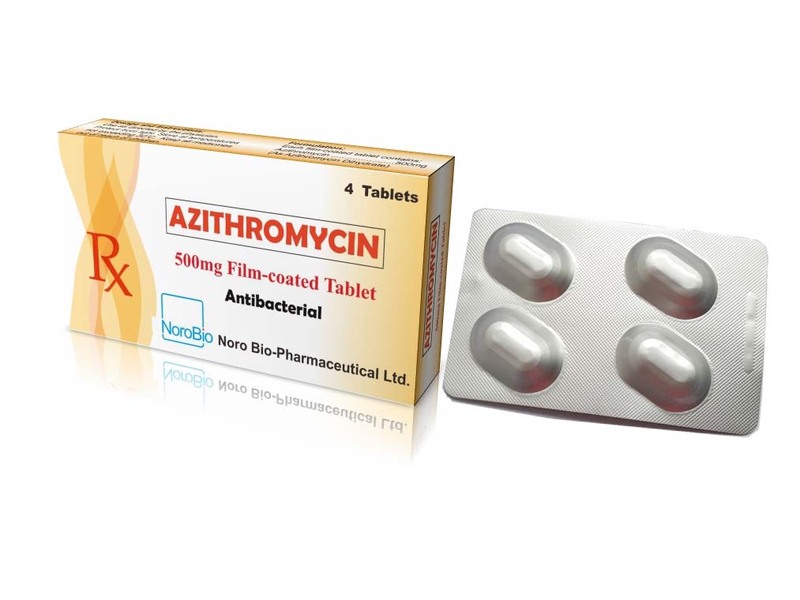 For children under 45 kg other pharmaceutical forms of azithromycin, e.g. suspensions, may be used. In patients with renal impairment: No dose adjustment is necessary in patients with mild to moderate renal impairment (GFR 10-80 ml/min). In patients with hepatic impairment: A dose adjustment is not necessary for patients with mild to moderately impaired liver function.